Happy National Tea Day! 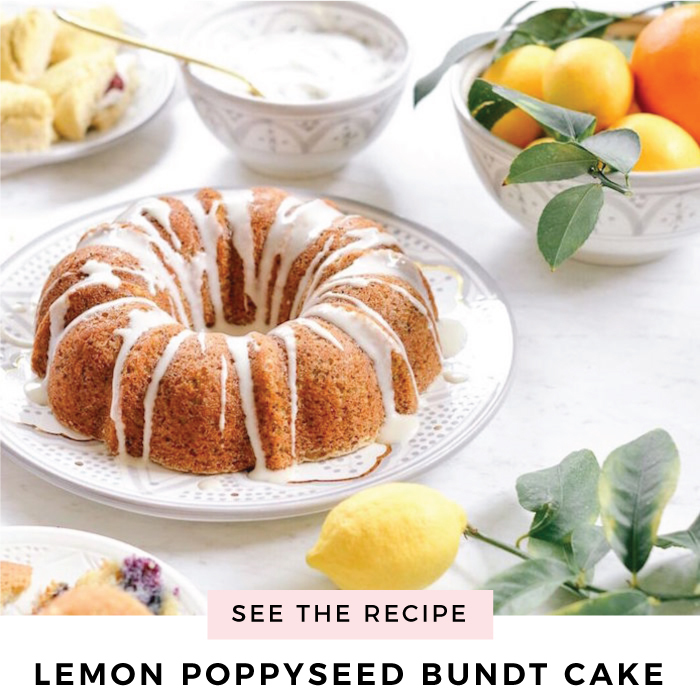 What better way to celebrate than inviting friends over for a tea party? We love any excuse to get together with our friends, chat, and enjoy some treats. Read below for tips on how to do tea time right. First things first, find a date and time that works well for your group. 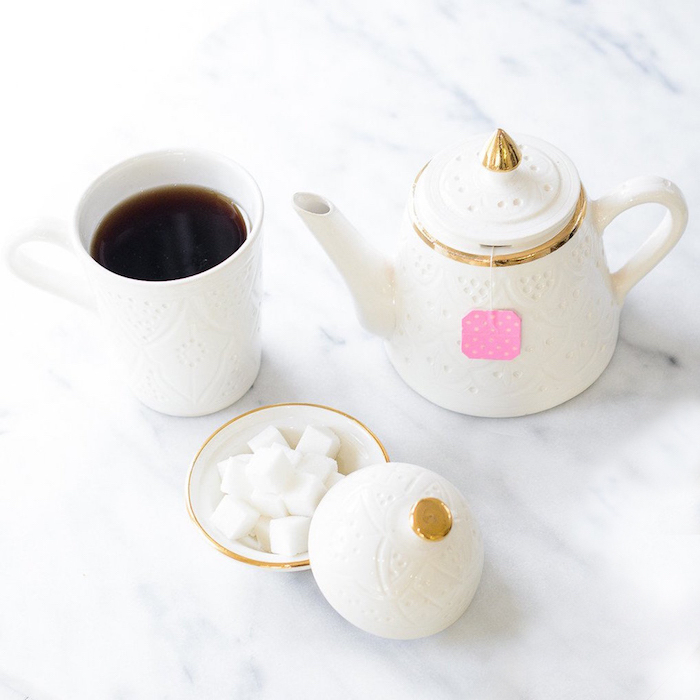 Sunday afternoons are typically best for a tea party. 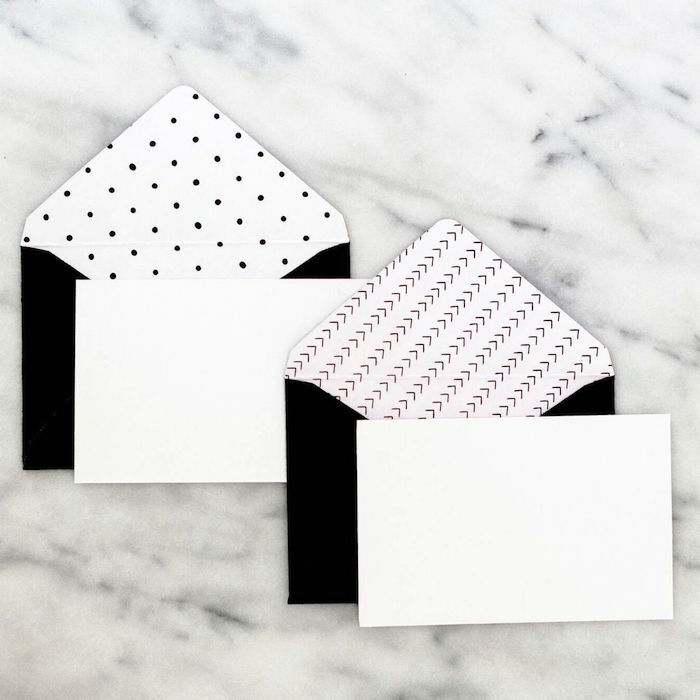 If time allows, send out a handwritten invitation on our stationery set (crazy right?). There is something special about a physical card rather than your typical text message or email. Tea, of course! Cover your bases so everyone can have their favorite. 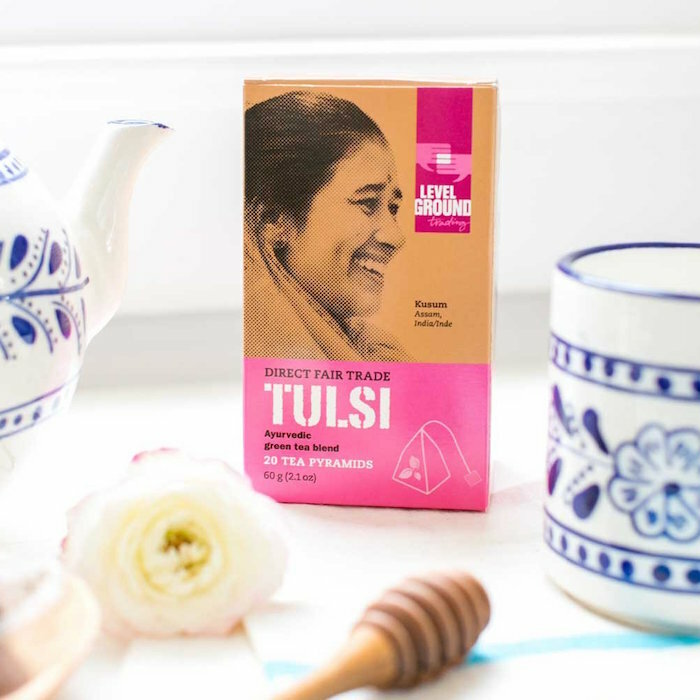 We suggest earl grey, black, green, and tulsi tea. Don’t forget the cream and sugar! And finally, something to eat. 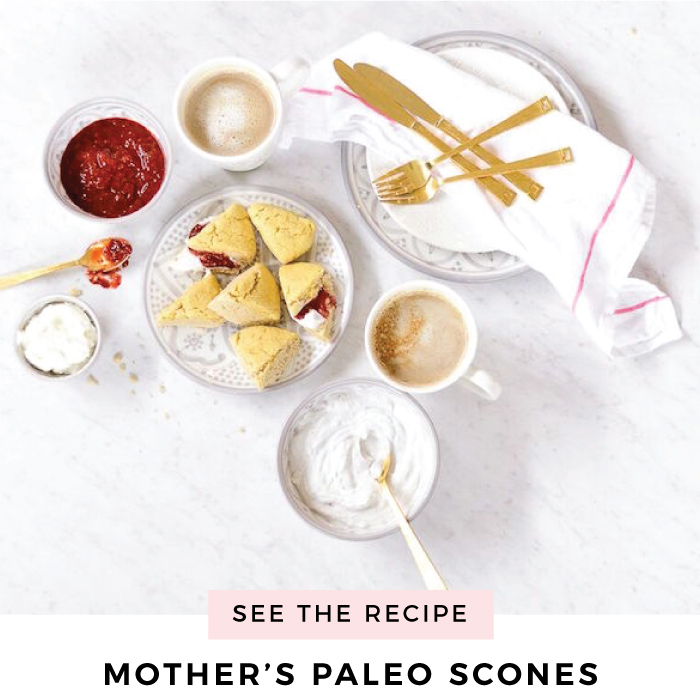 One of our go-to recipes lately are these paleo scones. 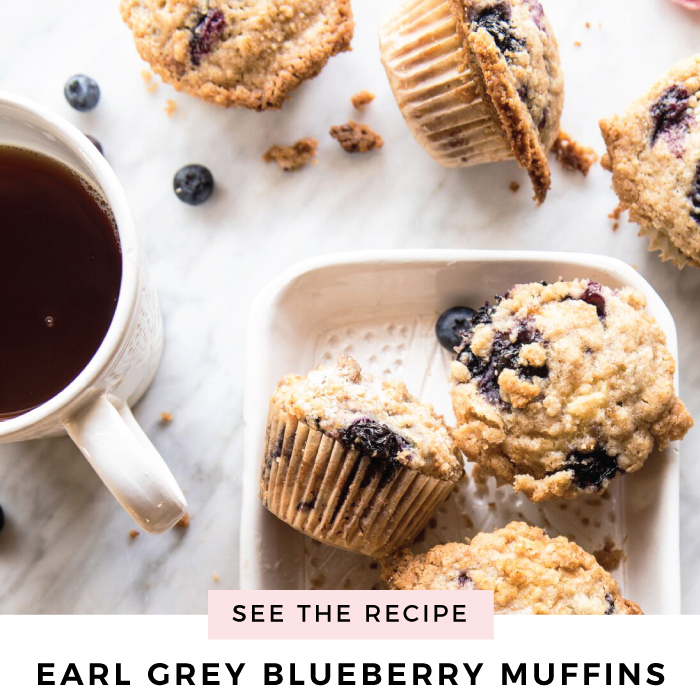 Or, to stay on theme, try making these earl grey blueberry muffins. Nothing says tea time like roses! Especially when entertaining, it is always nice to fill your space with fresh flowers. For a floral scent that last longer, try a spring-inspired candle. 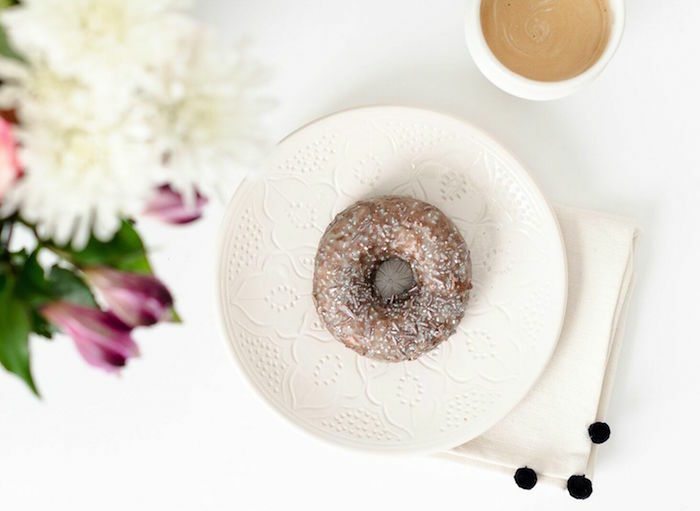 Don’t forget your other tea-time tabletop essentials, like ceramics and linens, to set your party apart! Send your guests home with something special. 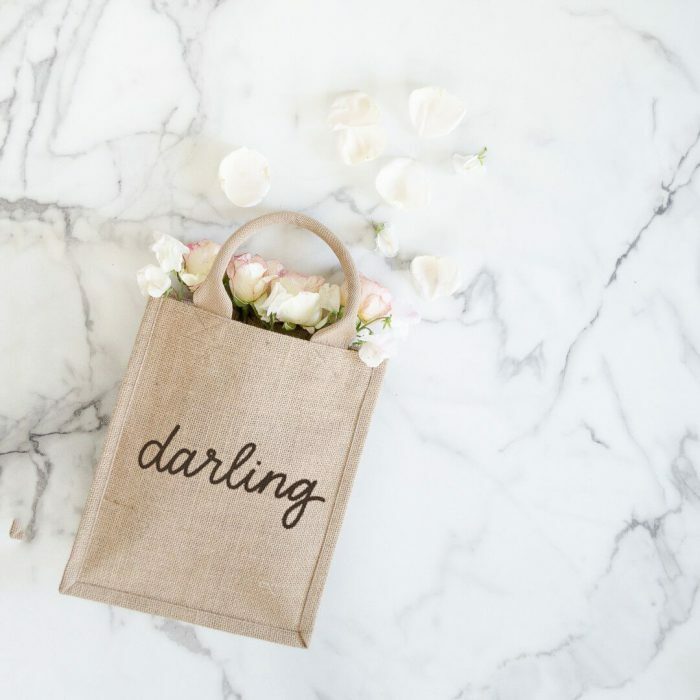 Our reusable favor bags can also be used for a small carry-all bag. Or, If you are attending, don’t forget a gift for the host(ess). 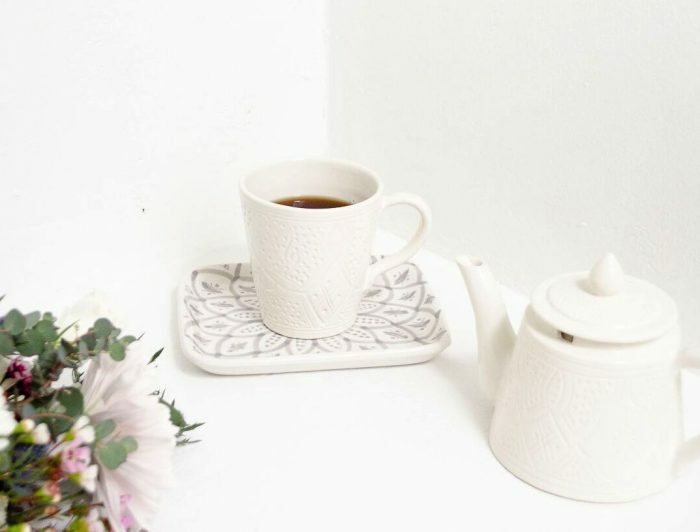 Shop the entire ceramic collection to steep and serve in style.